Qatar has filed a legal complaint at the World Trade Organisation (WTO) to challenge the trade boycott by the four Arab countries, the local media reported. 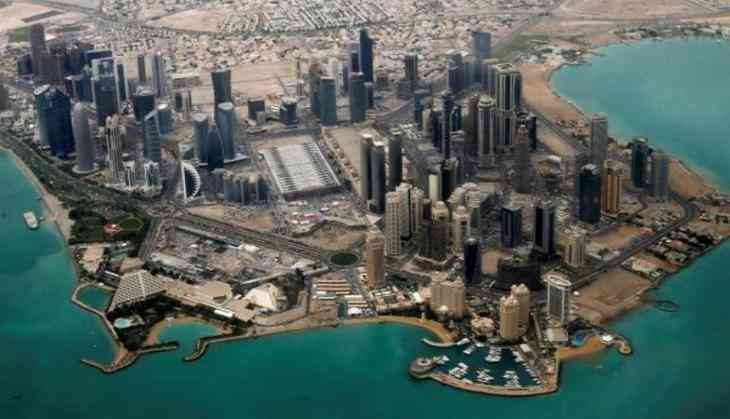 Qatar has triggered a 60 day deadline for them to settle the complaint or face litigation at the WTO and potential retaliatory trade sanctions. Saudi Arabia, together with Bahrain, the United Arab Emirates (UAE) and Egypt, have cut ties with Qatar, accusing the latter of supporting terrorism and maintaining ties with Iran. The Saudi-led bloc even issued a list of 13 demands to Qatar later last month, including closing Al-Jazeera, stopping supporting terrorism, and downgrading its ties with Iran, as major preconditions for ending their boycott. The WTO suit, however, does not include Egypt. Despite cutting travel and diplomatic ties with Qatar, Egypt has not expelled Qatari citizens or asked Egyptians to leave Qatar.